What Will A Pile Brush Do For You? Could Your Floors Use a Makeover? When was the last time you cleaned your floors? It takes more than the occasional sweep and vacuum to keep your beautiful floors looking their best. When your floors start looking a little worse for wear, you need a team of floor care professionals to spruce them up. The talented floor cleaners at M.O.B.S. Floor Care can improve the look of your home instantly with intensive cleanings. Dial 949-632-1794 now to schedule an appointment at your home or commercial property in Orange County, CA. What can our floor care company do for you? Natural stone restoration:We’ll polish your granite, marble or tile to perfection. Our flooring contractors can work with any budget to offer a range of services from light cleaning to full stone floor restoration. Quality carpet cleaning: We use a spinner system to thoroughly shampoo, extract and steam the quality carpets in your home or office in Orange County, California. Hardwood Travertine floor care:We give your hardwoods a little TLC to make them shine like new again. Grout and tile cleaning:We offer pre-scrubbing, tile cleaning and acid cleaning services for our clients with tile flooring. Reach out to the crew at M.O.B.S. 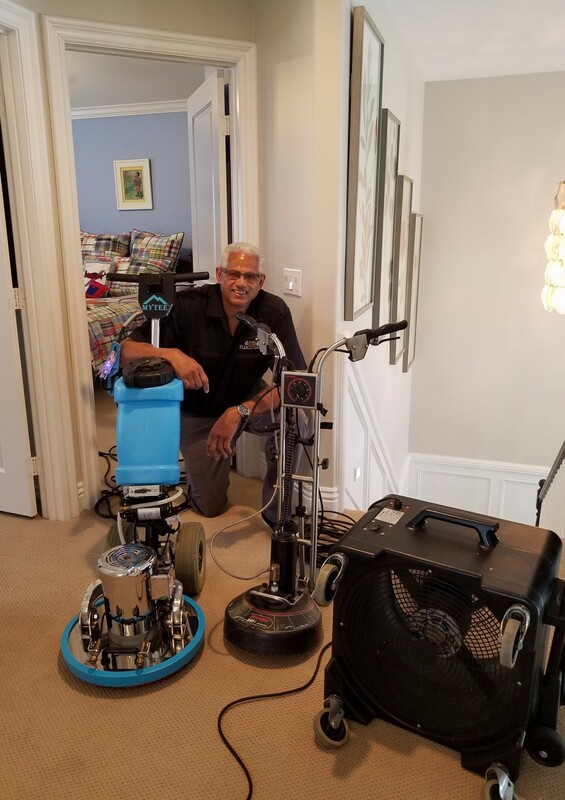 Floor Care to schedule a floor cleaning appointment at your home or commercial property in the Orange County, California area. We’re located in Orange County, CA and serve a 30-mile radius around the city. Call today for a free quote on your floor restoration. Copyright © 2019 M.O.B.S. Floor Care, all rights reserved.